Read more about how Bradley, Leanne and Nol have all helped to build BMT from the ground up into the strong, successful, customer focussed business it is today. Leanne Goodchild has extensive experience working in the finance and banking industries, managing many large business accounts. 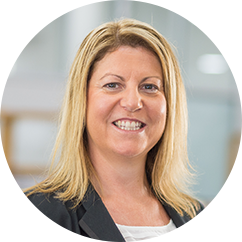 As General Manager of BMT Tax Depreciation since 2003, Leanne is responsible for providing advice, business leadership and strategic planning across the entire business supporting day-to-day operations. Leanne became a Director/Partner/Shareholder of BMT Tax Depreciation in 2015. Nol Petrohelos commenced employment with BMT in 2001 after completing a Bachelor of Construction Management degree. 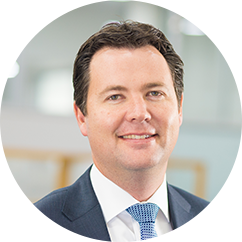 His progression was fast tracked with his promotion to an Associate in 2002 where he managed the business development, marketing and quality assurance teams within the rapidly expanding company. 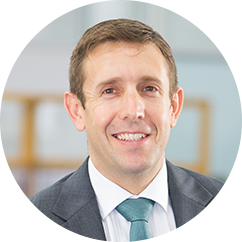 Nol’s dedication to property depreciation, quantity surveying, strategic planning, business development, leadership and his success in managing various departments led to his promotion to Associate Director in January 2006. To find out more about BMT Tax Depreciation’s history, mission and competitive edge visit the about BMT page.